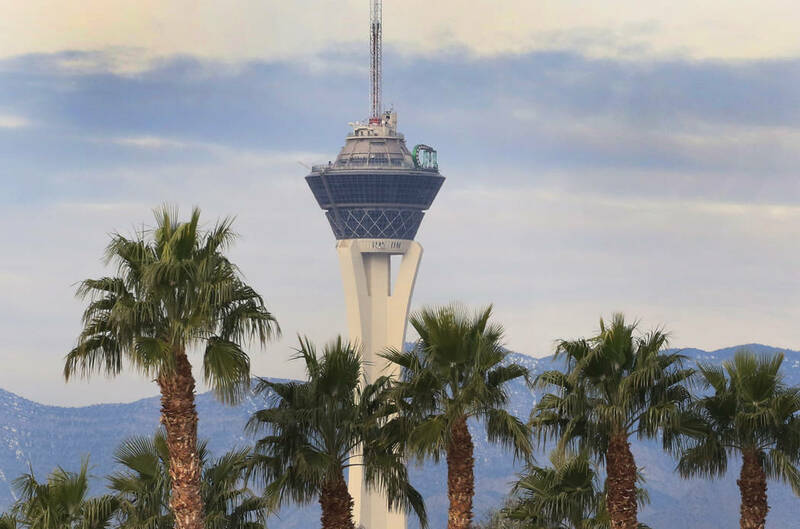 The Las Vegas Valley will see above-normal temperatures this week with the exception of Tuesday, according to the National Weather Service. The high will drop to 69 on Tuesday as a storm system enters the valley, bringing with it a 40 to 50 percent chance for showers and isolated thunderstorms, the weather service said. Rain is not forecast through the rest of the week, and the valley can expect mostly clear skies and light winds. Wednesday should reach 78, followed by highs of 83 on Thursday and 87 on Friday, according to the weather service.